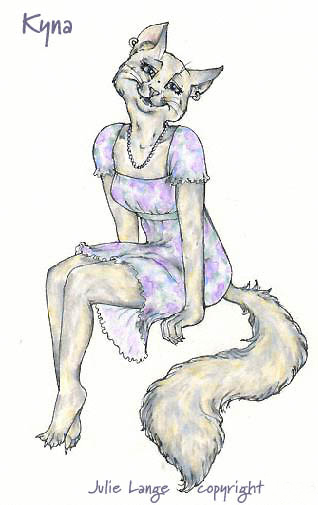 A sweet lady cat in a summer dress, also one of my former MUCK characters. 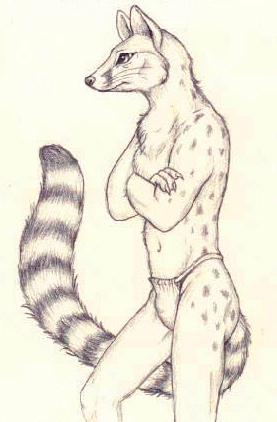 Renard, the famous fox character, who always seems to be in trouble. 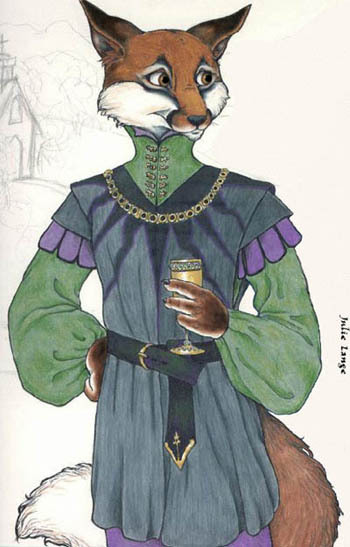 He seems to be dressed for a formal event. I wonder what he looks so worried about?